5:2 Fast Diet Low-Calorie Recipes! 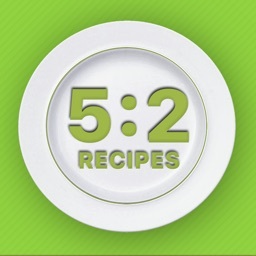 by Bestapp Studio Ltd.
5:2 Fast Diet Low-Calorie Recipes! 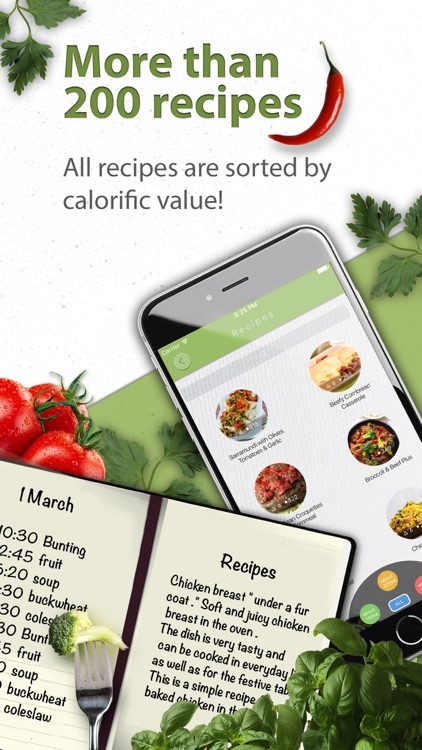 In our application, we have gathered a huge amount of delicious and healthy recipes and sort them by caloric value! 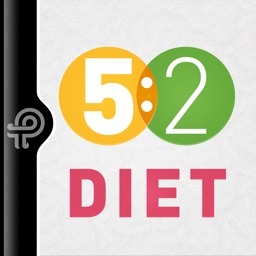 In addition to excellent results of weight loss, instantly became famous diet 5: 2 was also good for health. 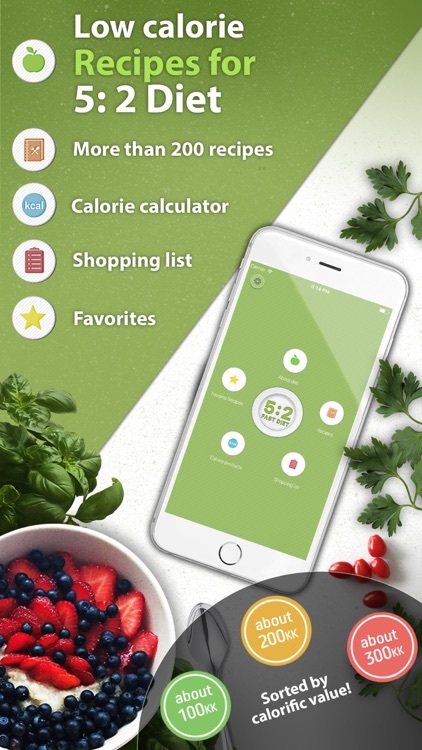 In addition, reaching the desired weight, you can eat our healthy and low-calorie dishes in a constant mode. 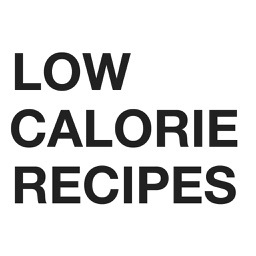 Just increase the number of calories eaten up to your standards and enjoy a delicious and healthy meal every day! 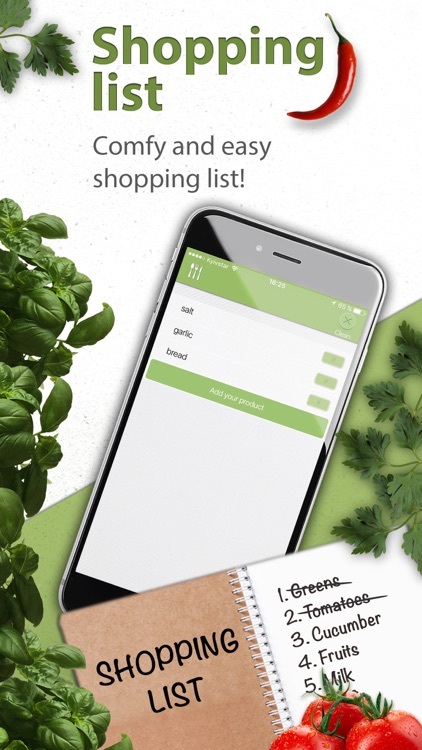 In addition, the application includes an extensive list of foods and their calorie content, adapted for Russia and neibour countries, as well as convenient and easy shopping list! Similar Apps to 5:2 Fast Diet Low-Calorie Recipes! 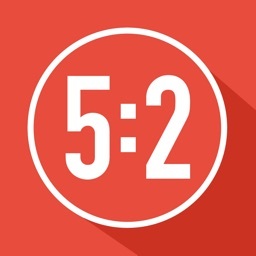 5:2 - Fast Diet! 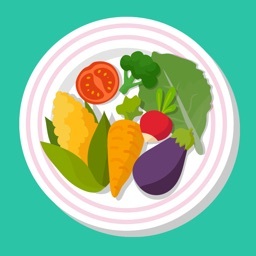 Lose weight!